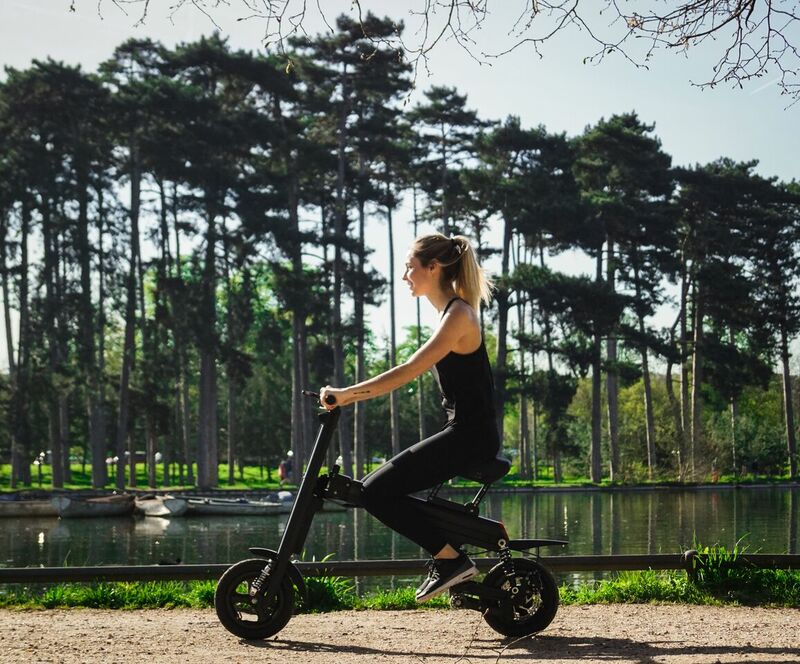 In response to the question - How to get to work quickly and without polluting?, a Paris-based start-up Weebot; specialist of electric urban mobility in France, has now developed an electric bike called ‘Aero’ that folds up in just 3 seconds and that’s without any emissions. 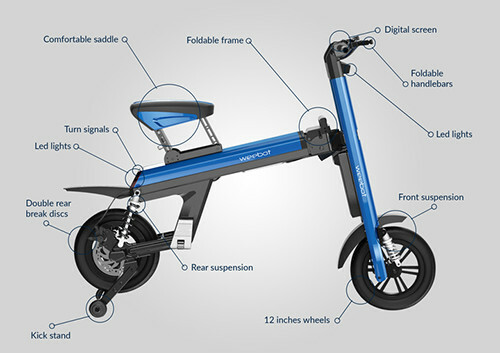 The Weebot’s founders Isaac and Yann have designed an e-bike to provide an alternative green vehicle to bulky bikes, which operates easily and gives you a long lasting riding pleasure. 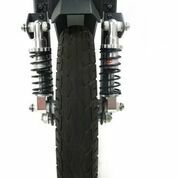 The eco-friendly e-bike can carry 150 kg load and could be an answer to the ever increasing cars and it’s parking issues in an urban jungle. 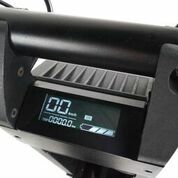 The Aero travels up to 35 km/h (22 mph) and lasts for 70 km (45 miles), has an anti-skid system, waterproof LCD screen, front and rear suspensions and an ultra-soft saddle. It comes in three models: The Aero, the Aero Plus, and the Aero S weigh between 20-24 kg depending on the model. 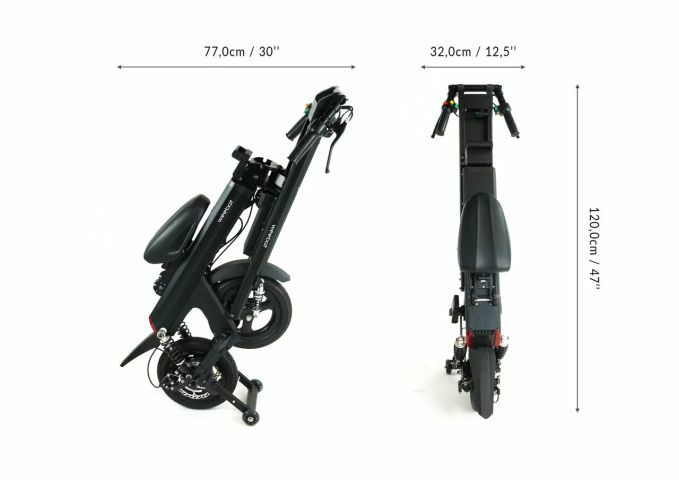 Packed with a powerful battery, Panasonic Lithium (same as Tesla), which provides the life expectancy at around 800 cycles (from 32k to 56k km) and charges between 2.5 to 3 hours. 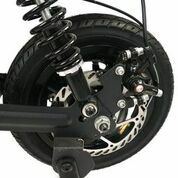 It stores as easily as it rides and the entire bike folds down in a matter of seconds for effortless storage. 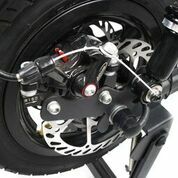 Each bike has passed the CE, RoHS, FCC, UN38.3 tests required for Europe and the United States. The company aims to raise $80,000 at Indiegogo and expects to start shipping Aero bike by September 2017. Perks include a special price of $699, which includes a 250W Aero bike available in black, blue or red, saving 60% off the MSRP.